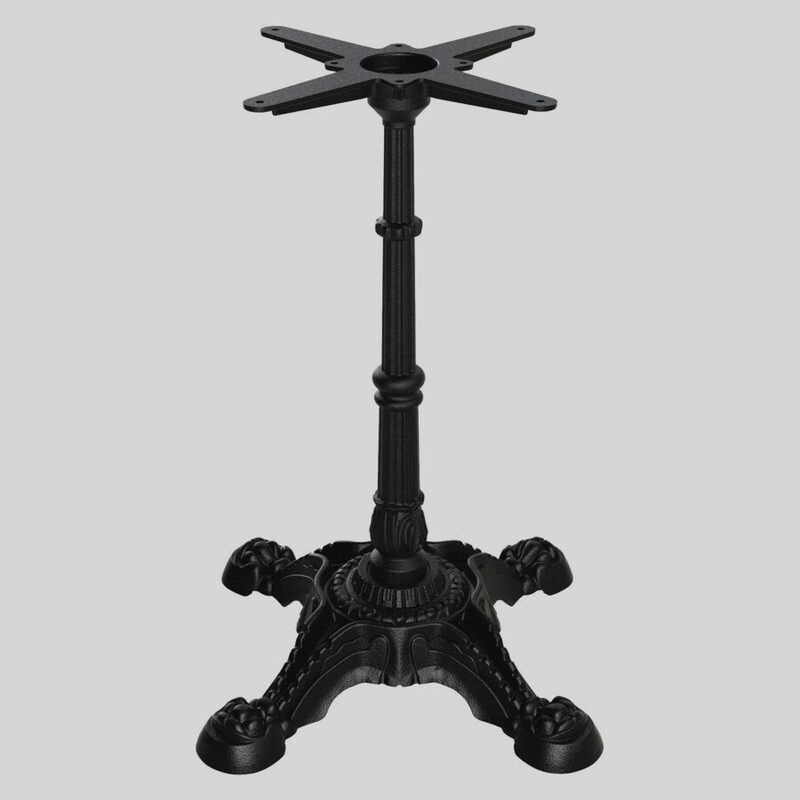 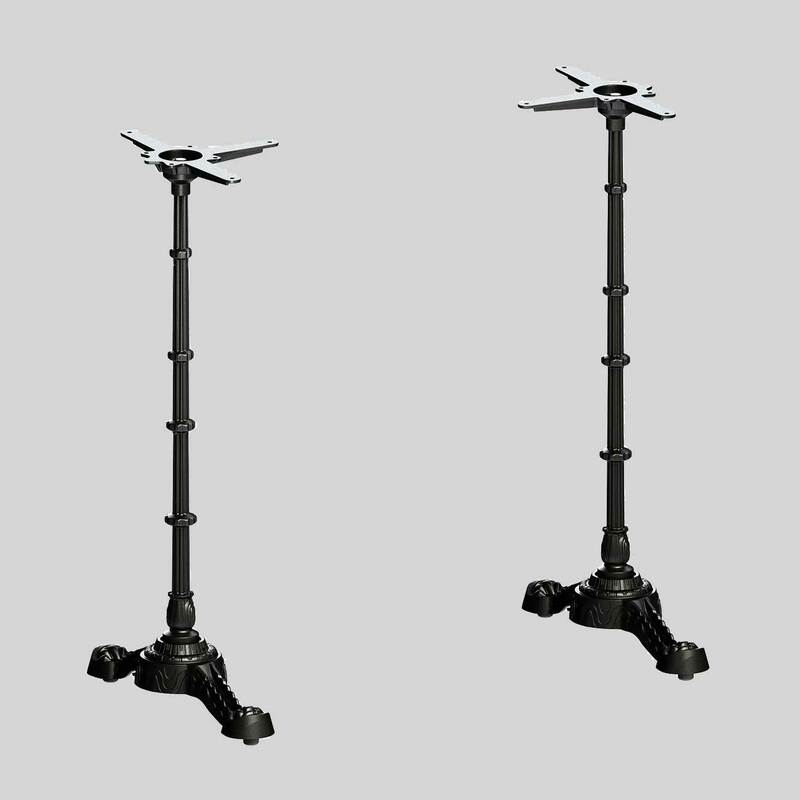 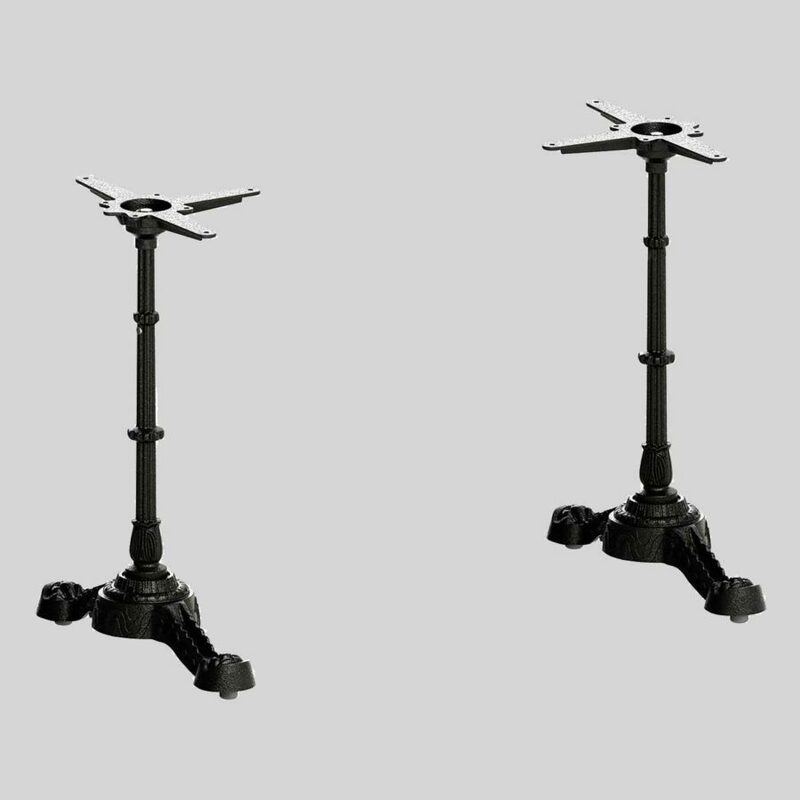 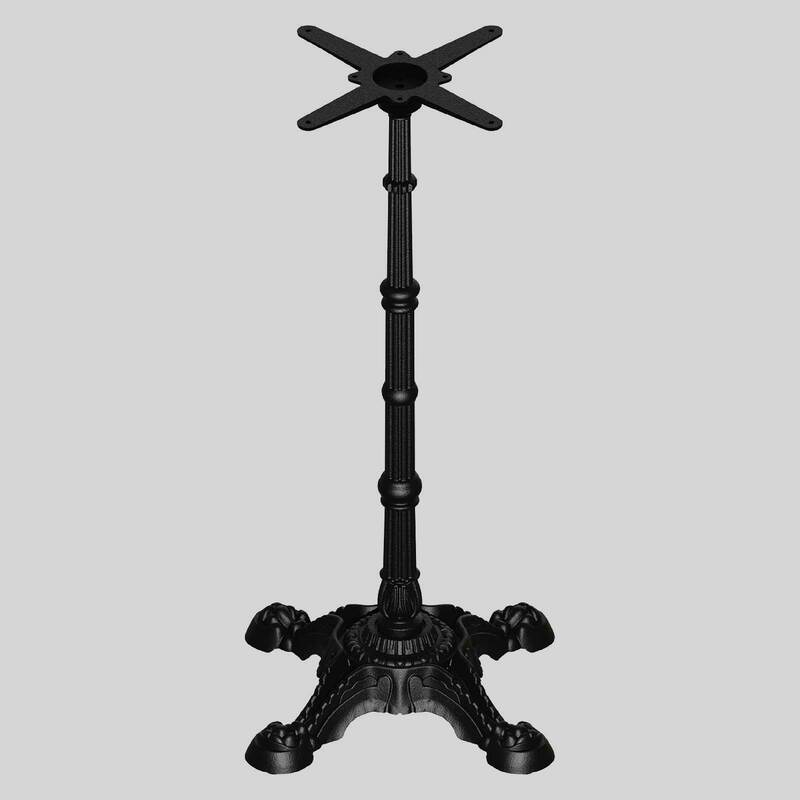 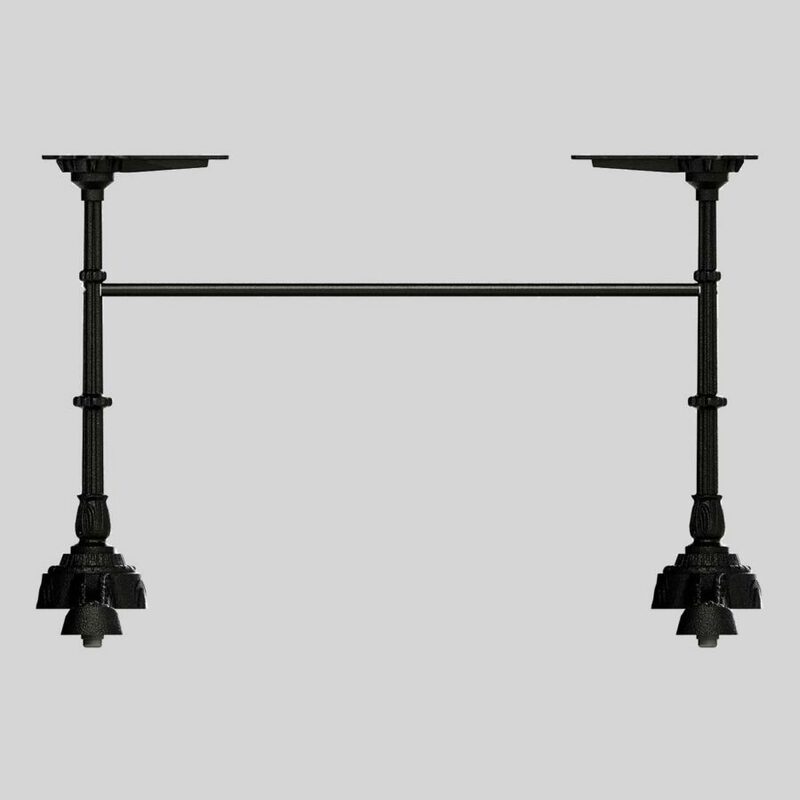 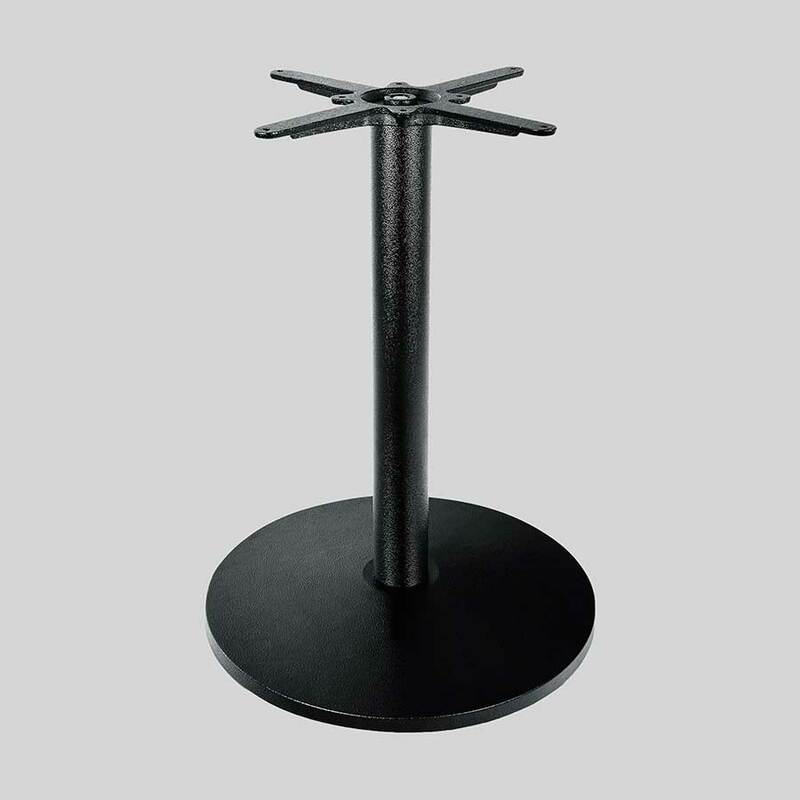 The FLAT PX and PT is a range of Parisian style table bases, supplying your venue with the atmosphere of an authentic french cafe. 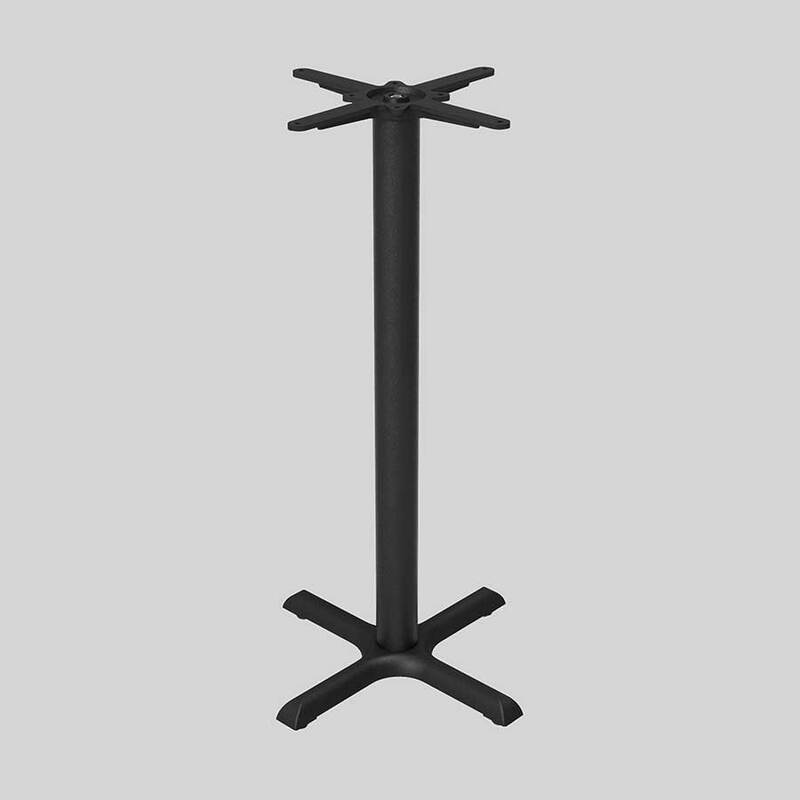 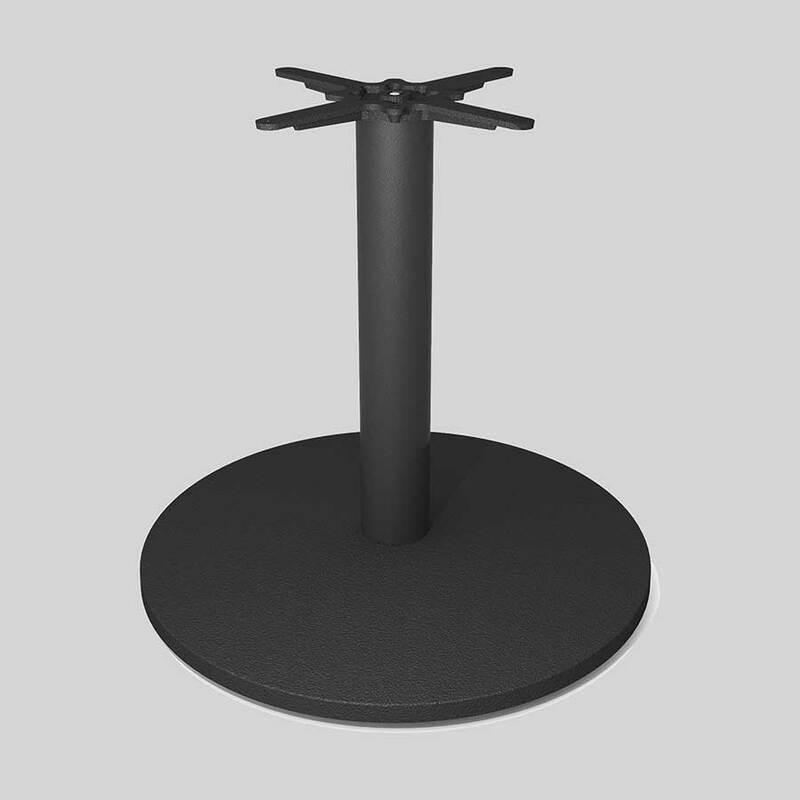 FLAT PX – a self stabilising table base range. 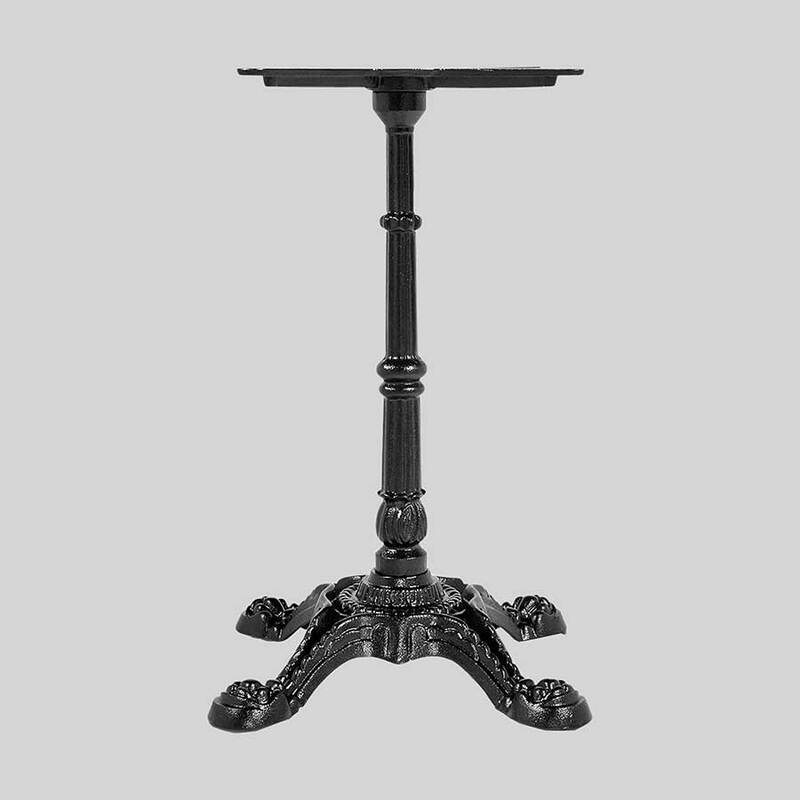 Introducing the FLAT PX Table Base, a Parisian style base that will supply your venue with the atmosphere of an authentic french cafe. 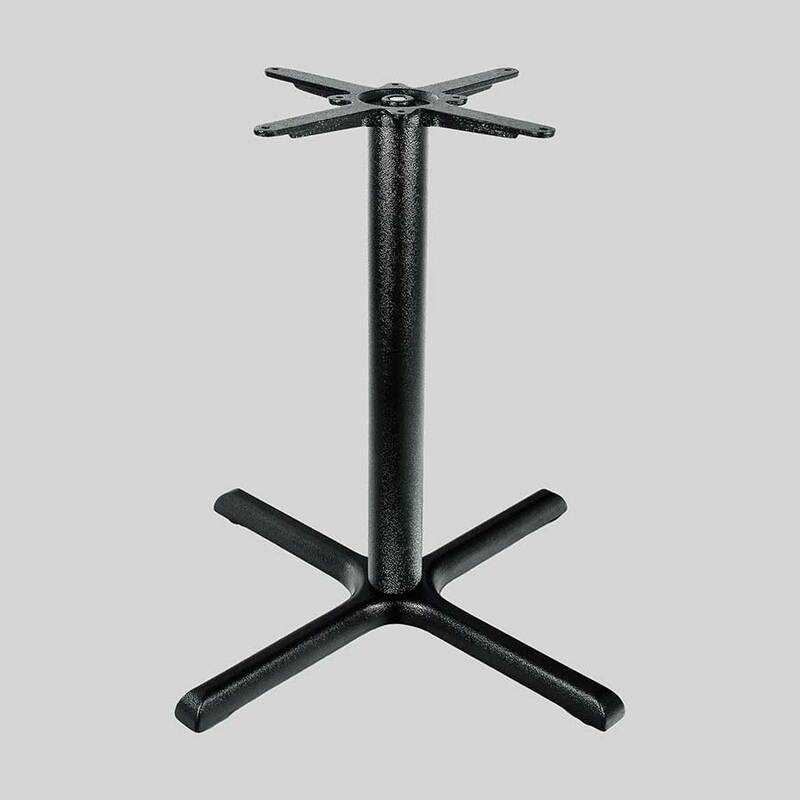 Constructed of strong cast iron and utilising patented FLAT® Technology, the FLAT PX is built to last and eliminates the wobble from your dining experience. 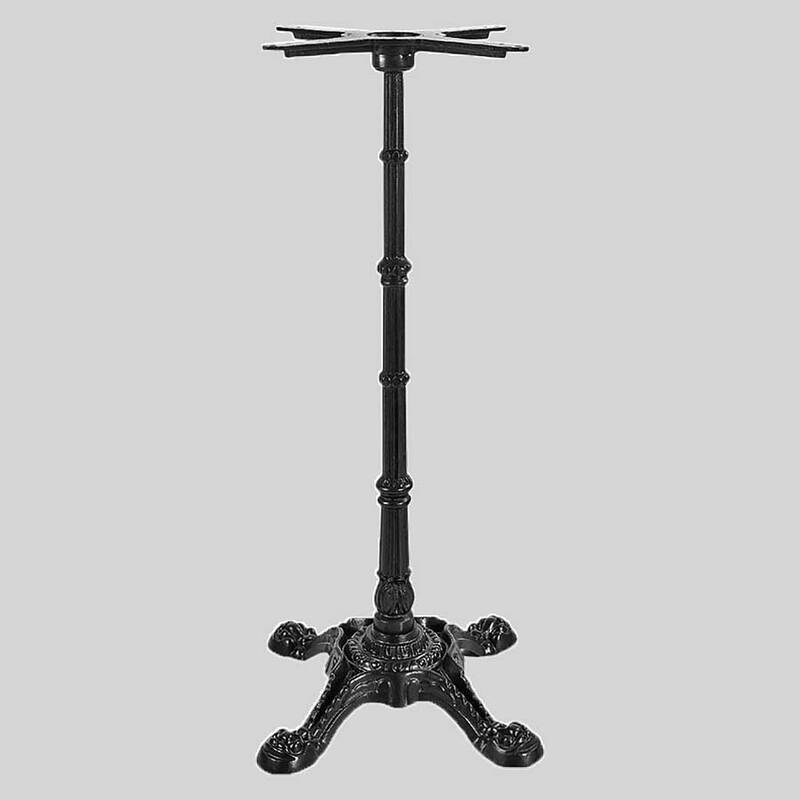 An ideal piece for establishments with a European theme or intimate setting.